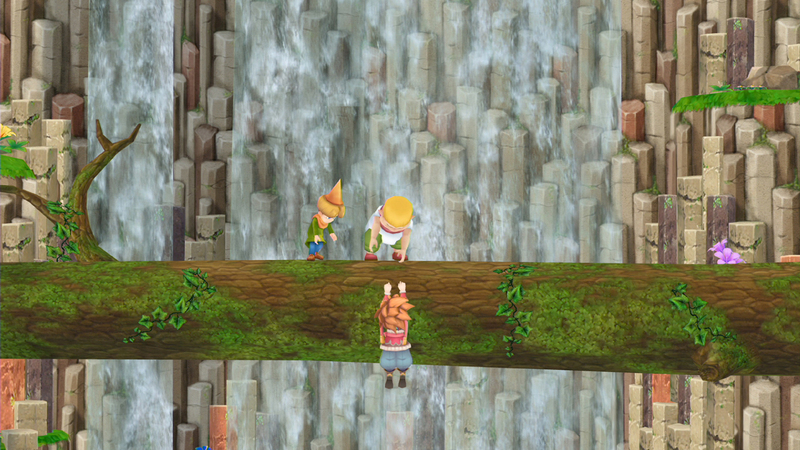 This transition from 2D to 3D feels clunky and uninspired, but it still has a few bright spots. 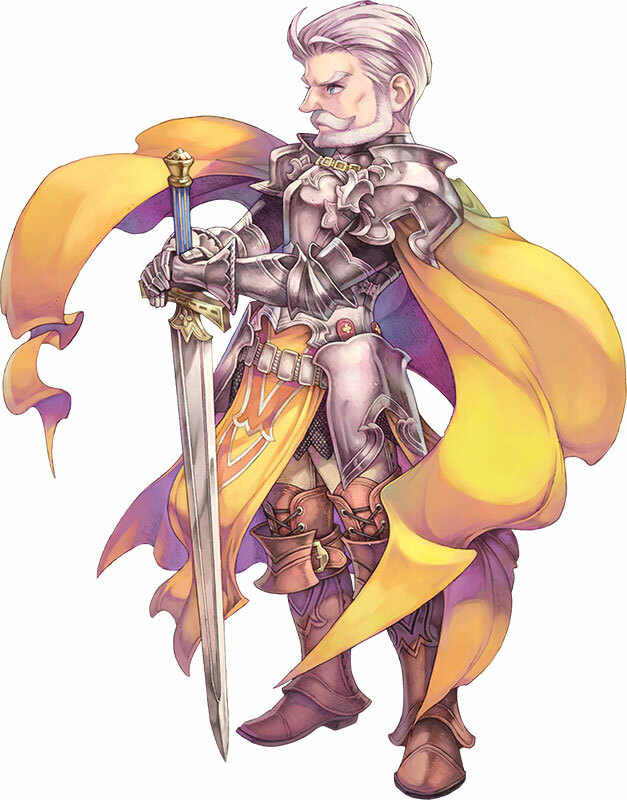 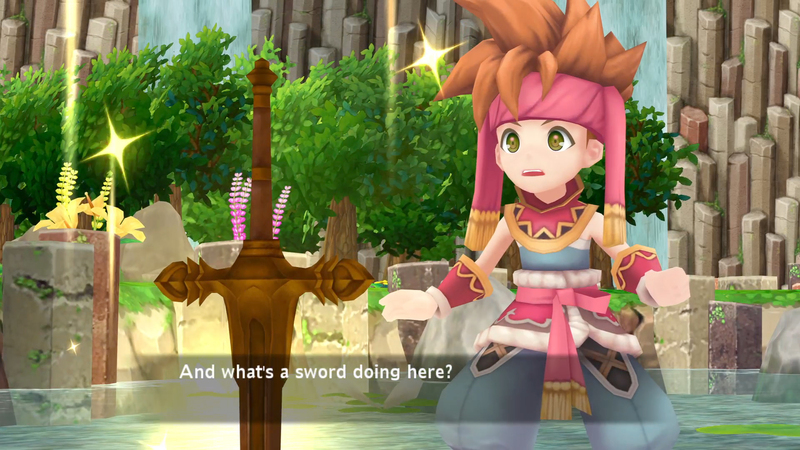 The Alliance Alive blocks our path in this episode, so we make a detour into developing our social links with gunpla. 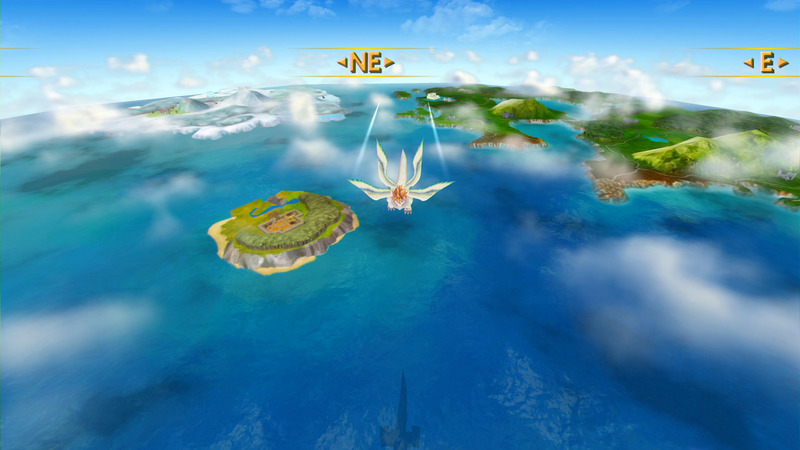 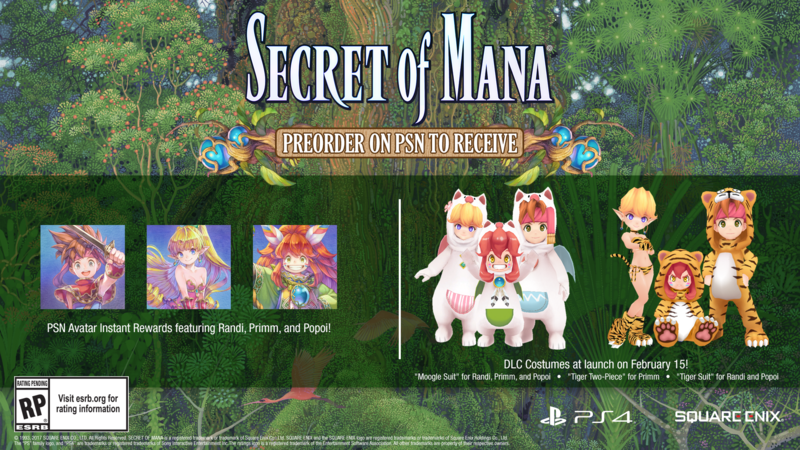 The full list of trophies has been revealed, including the existence of a Platinum Trophy. 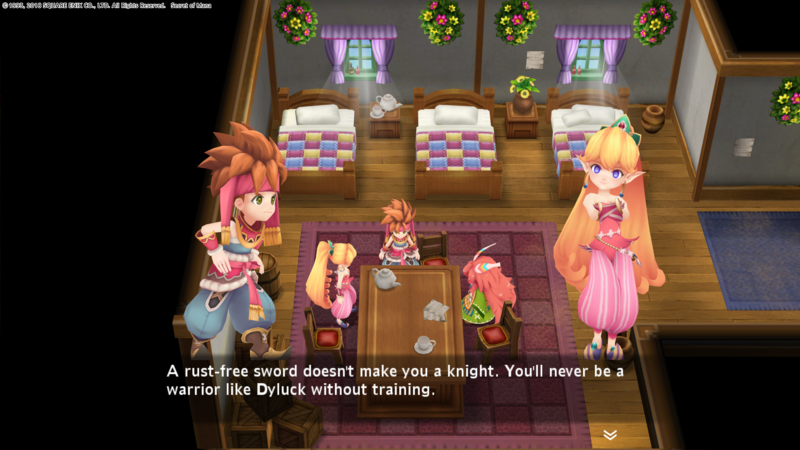 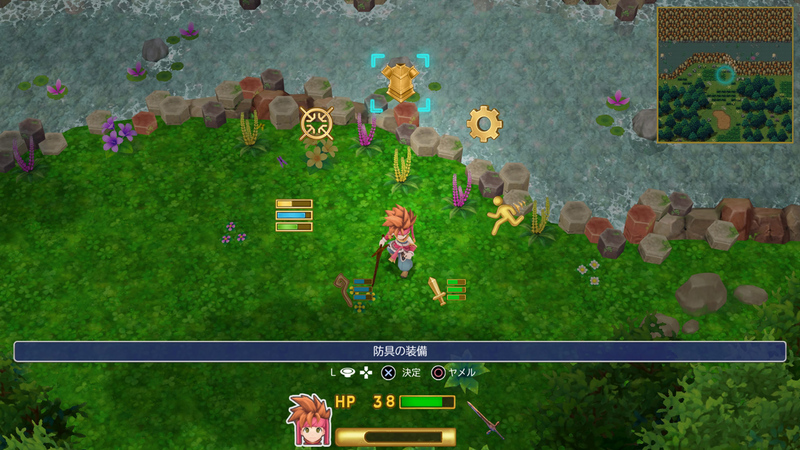 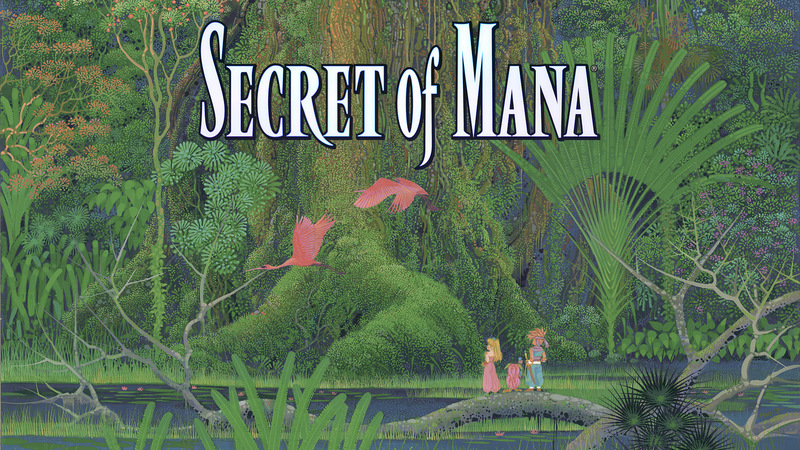 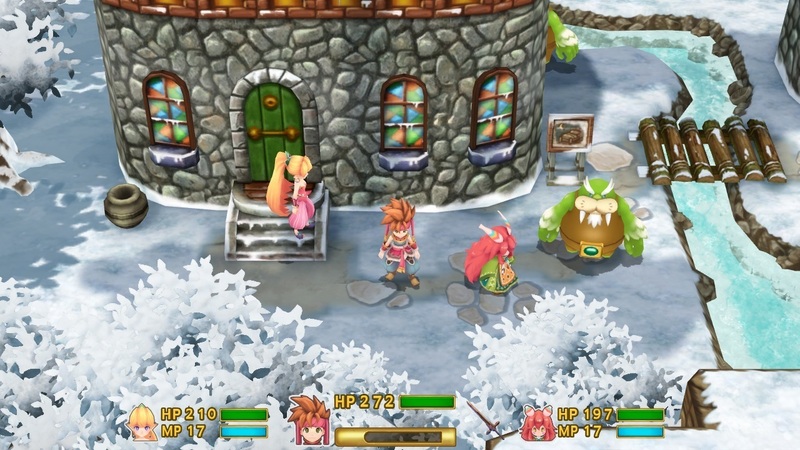 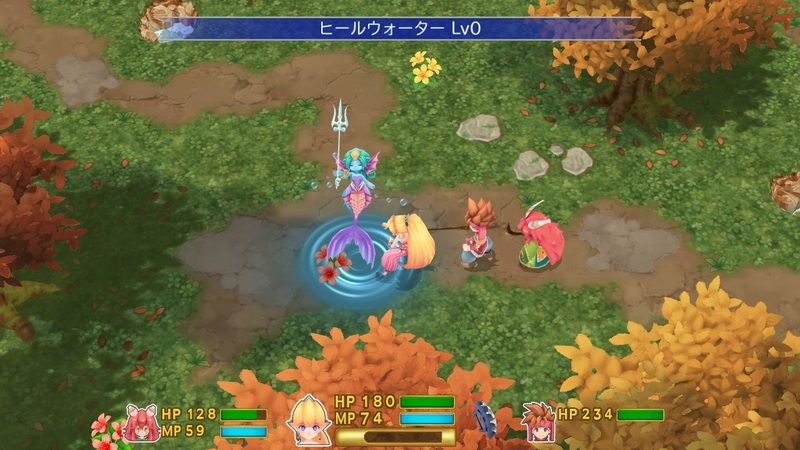 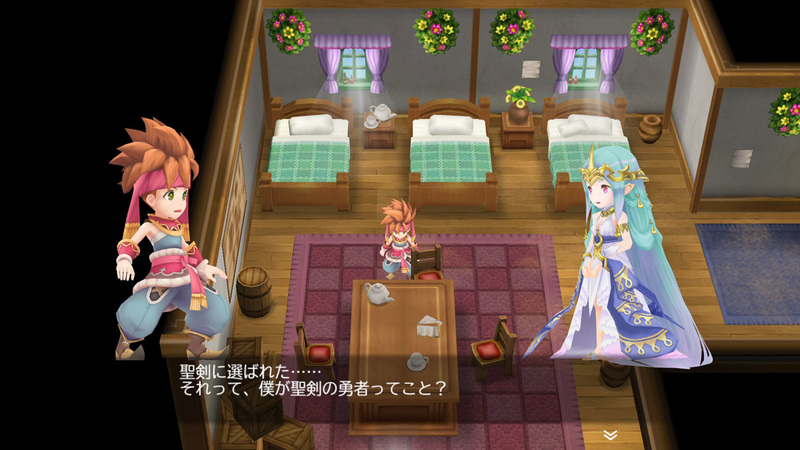 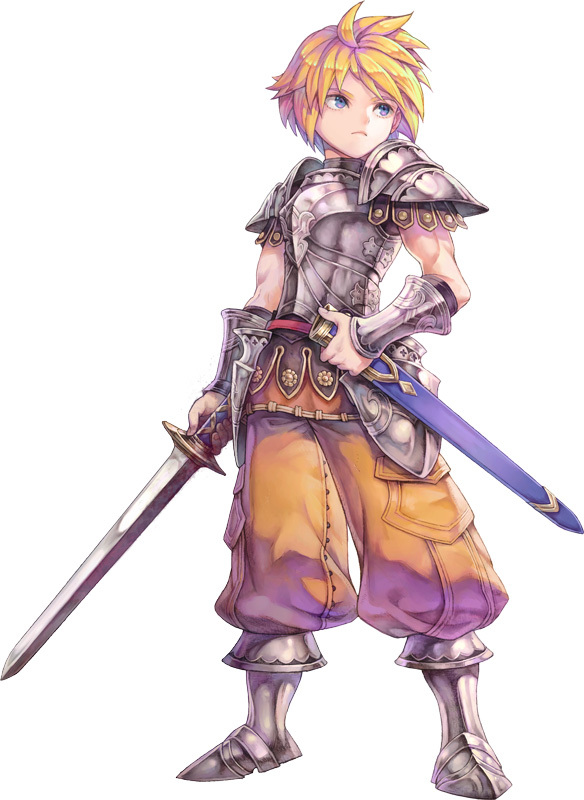 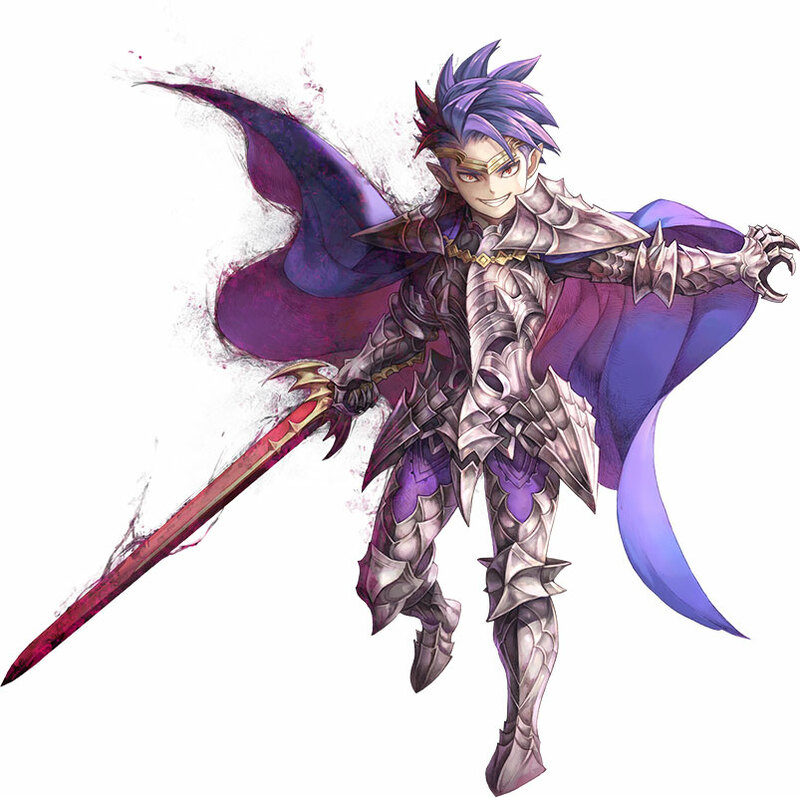 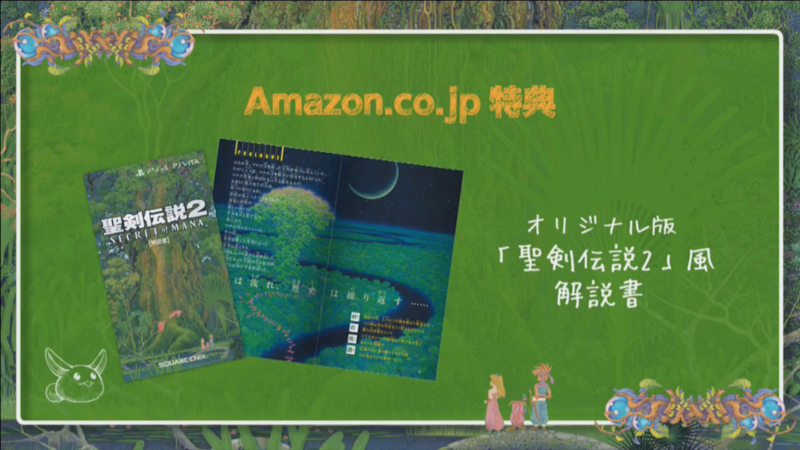 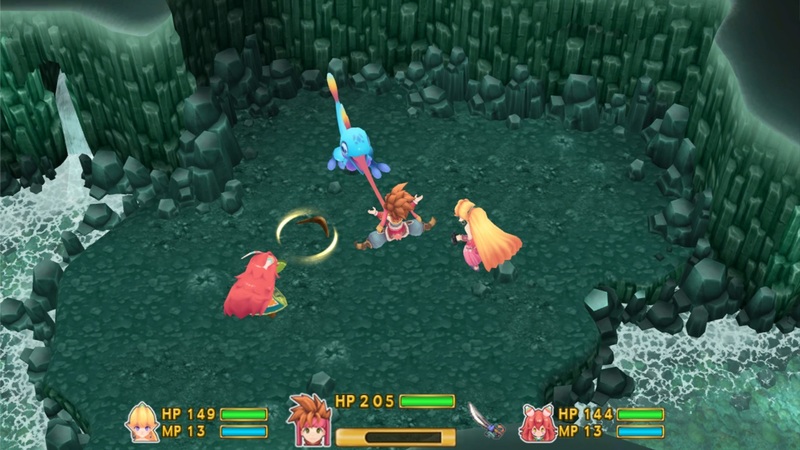 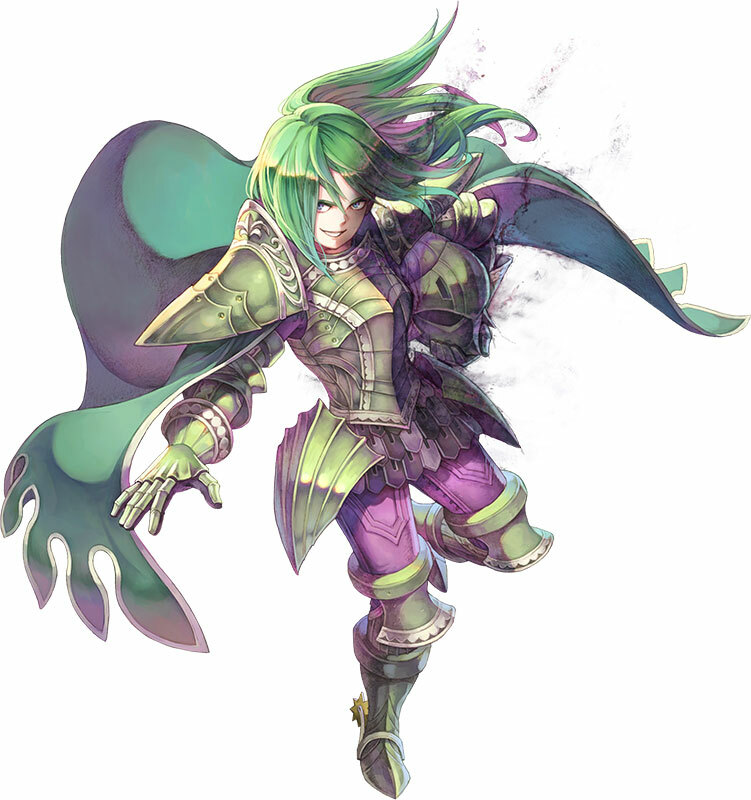 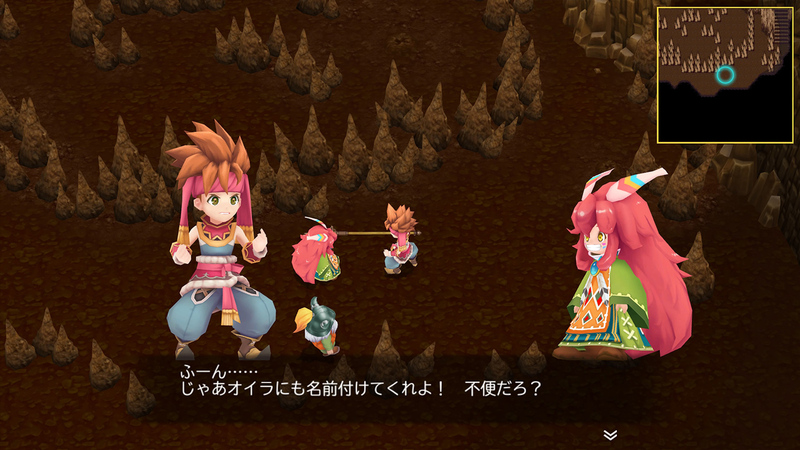 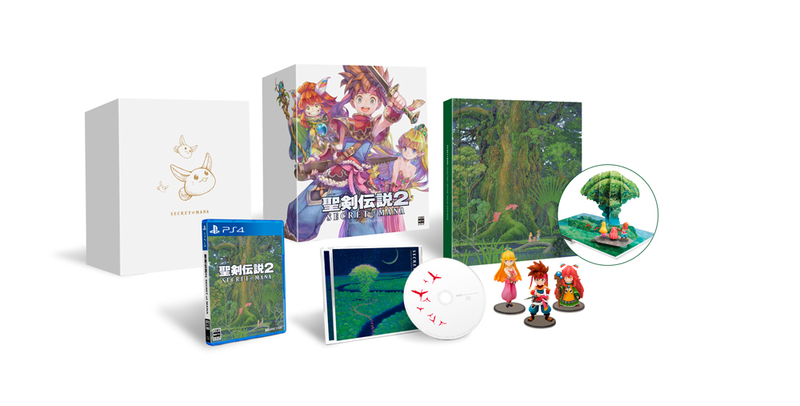 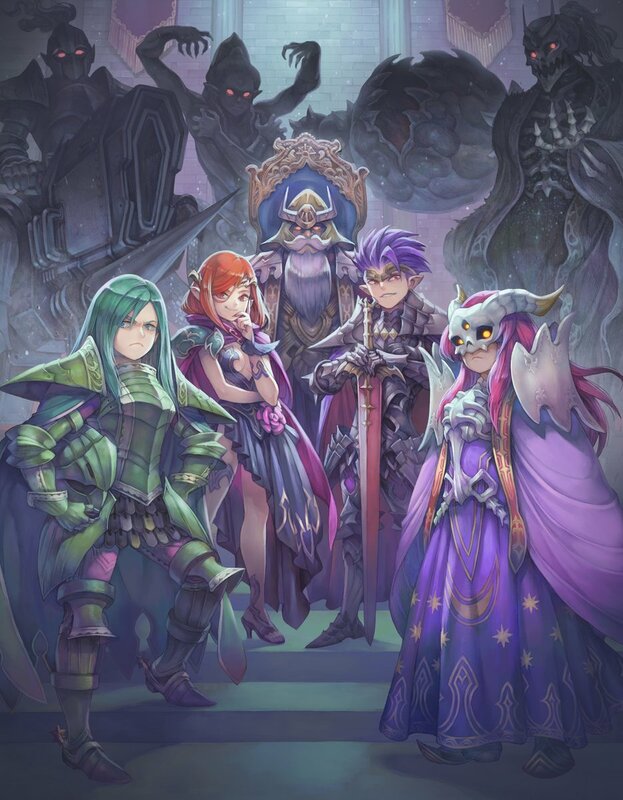 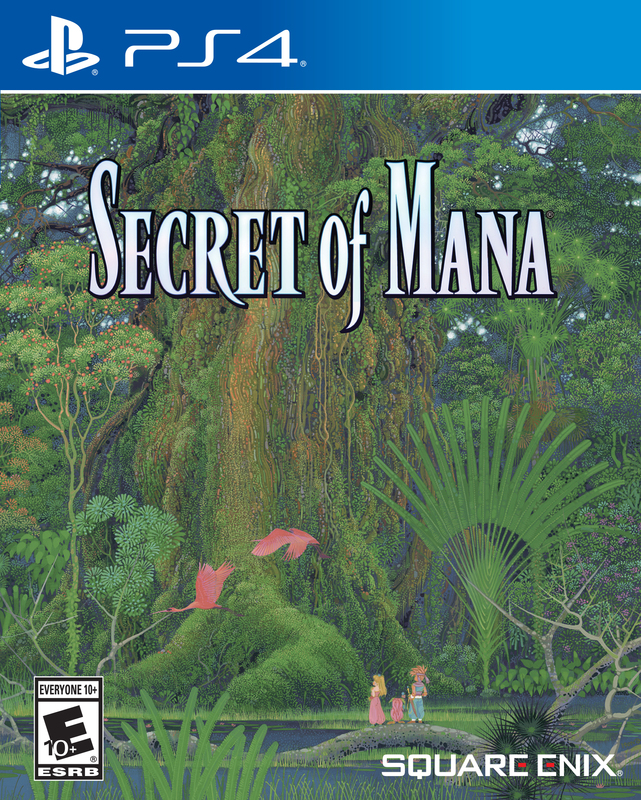 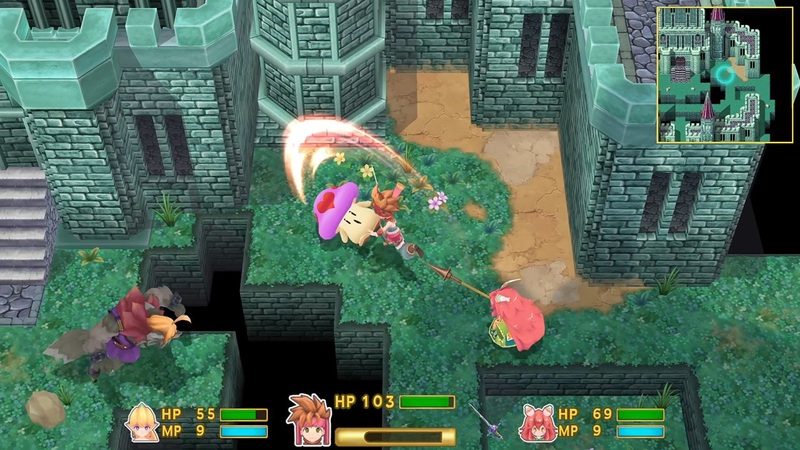 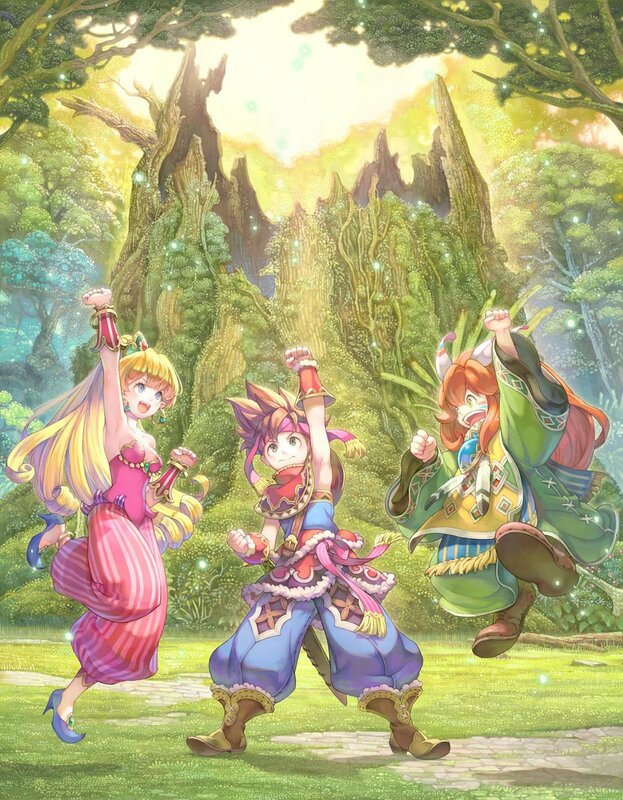 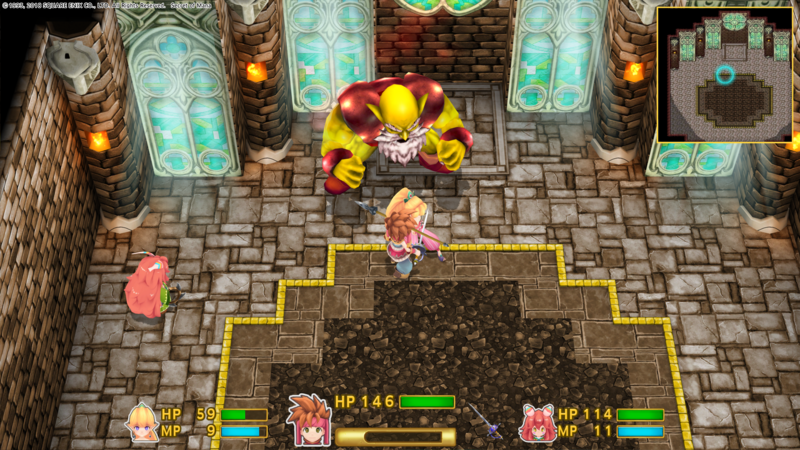 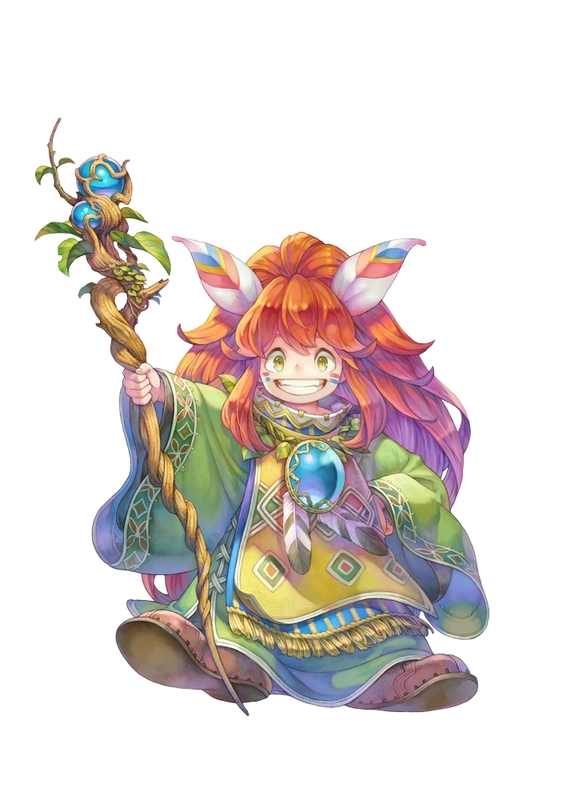 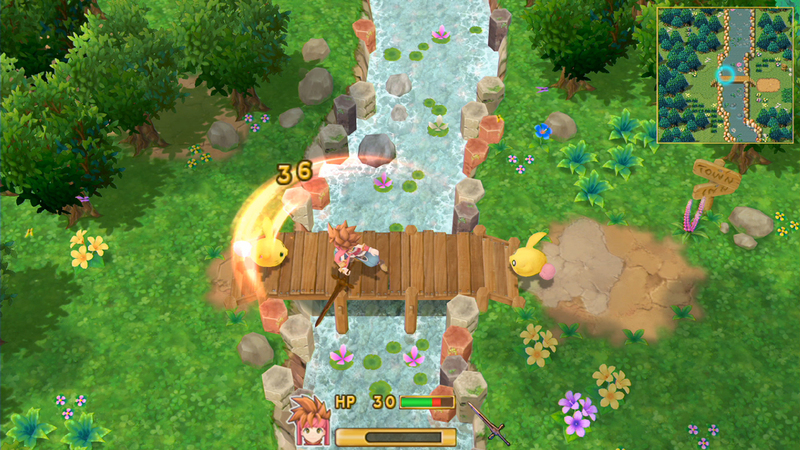 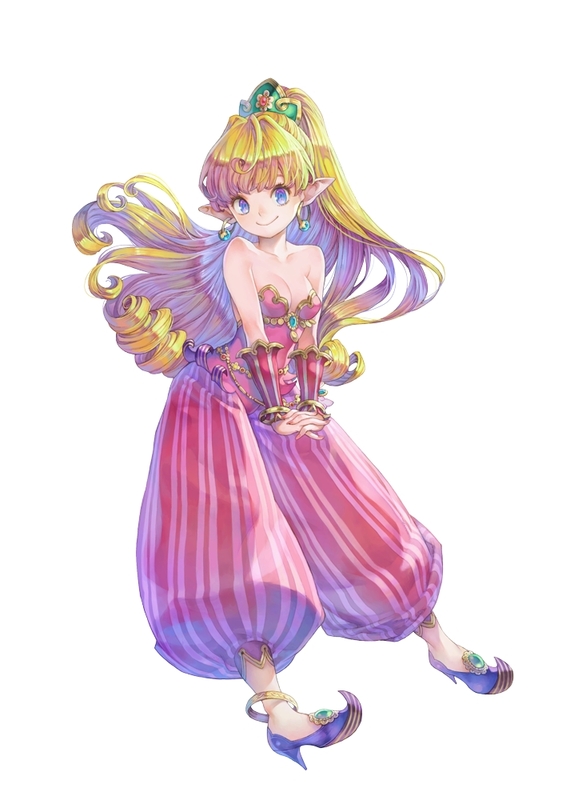 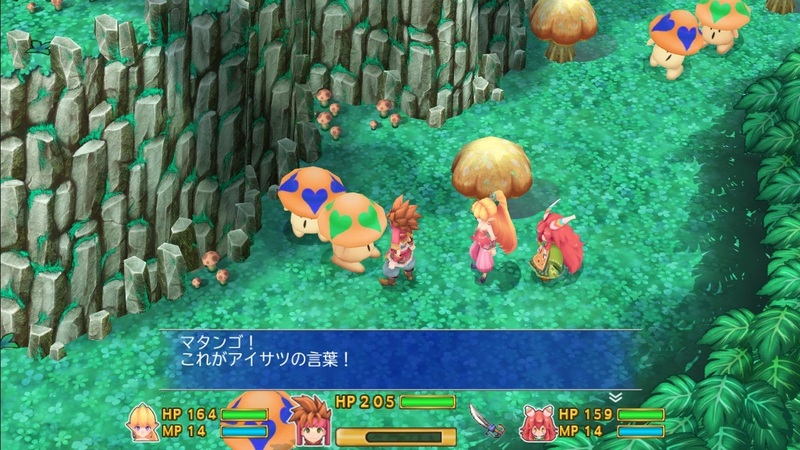 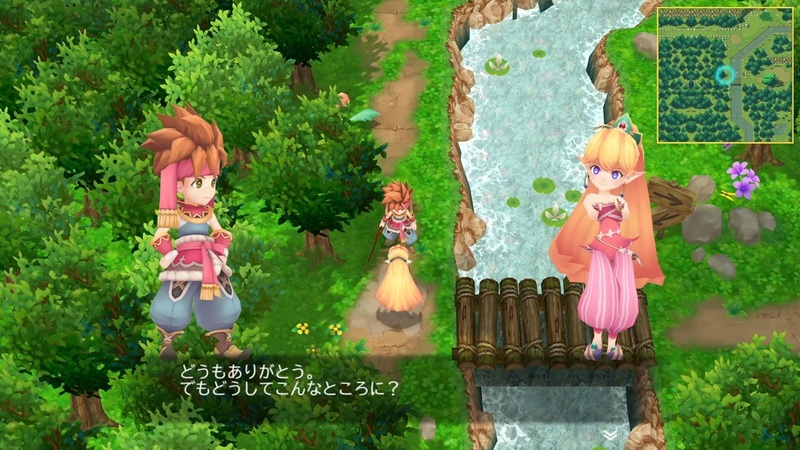 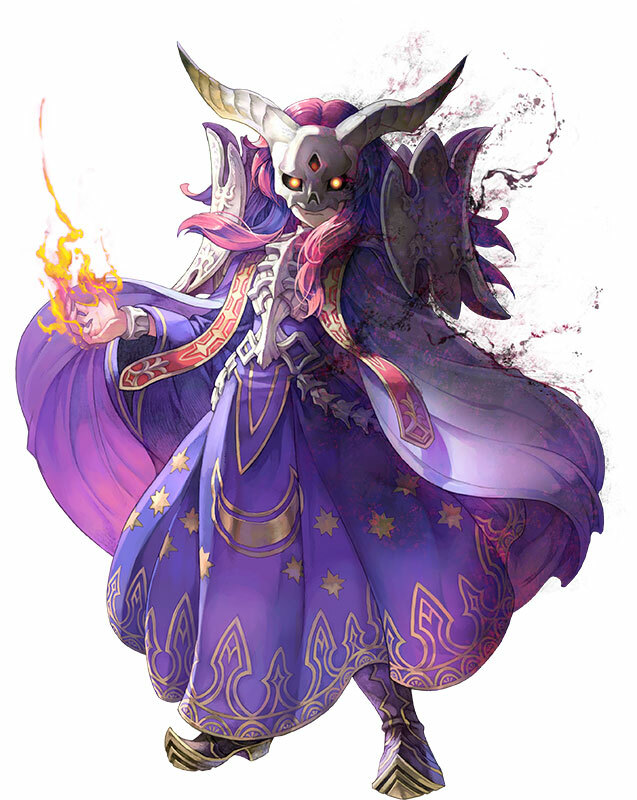 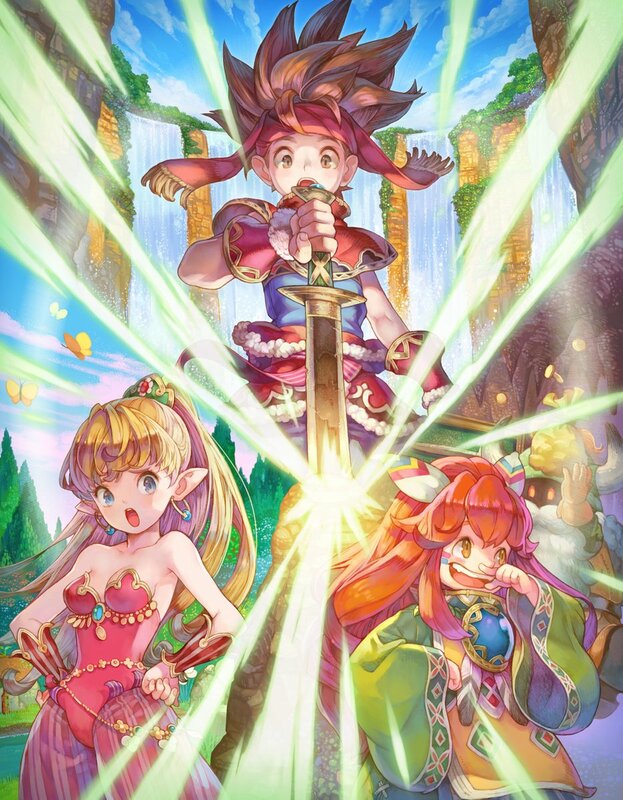 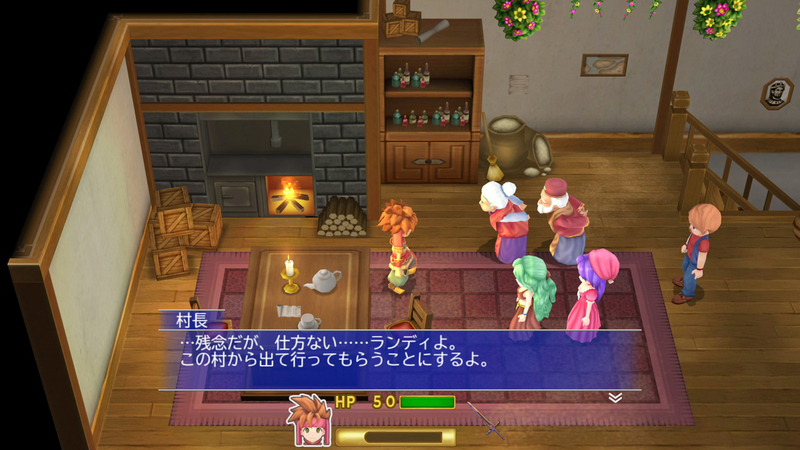 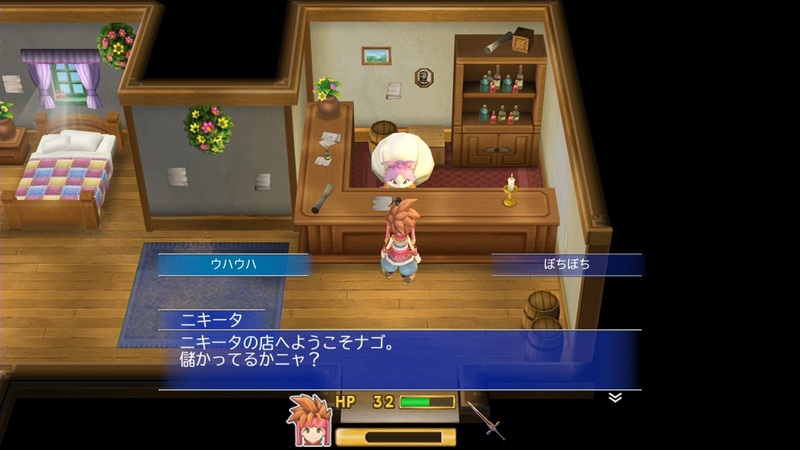 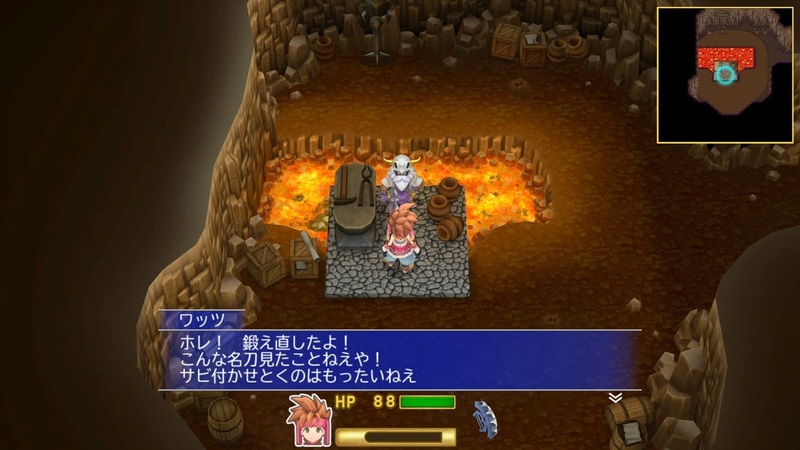 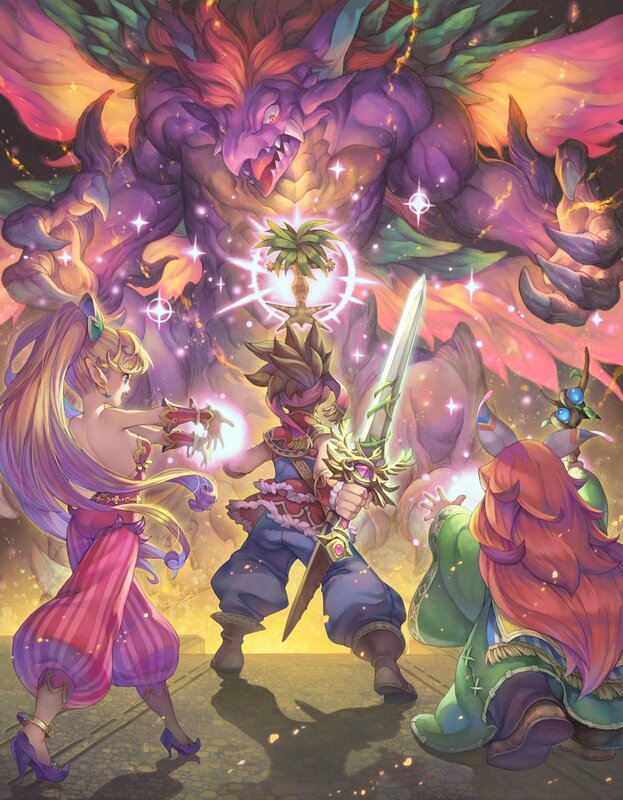 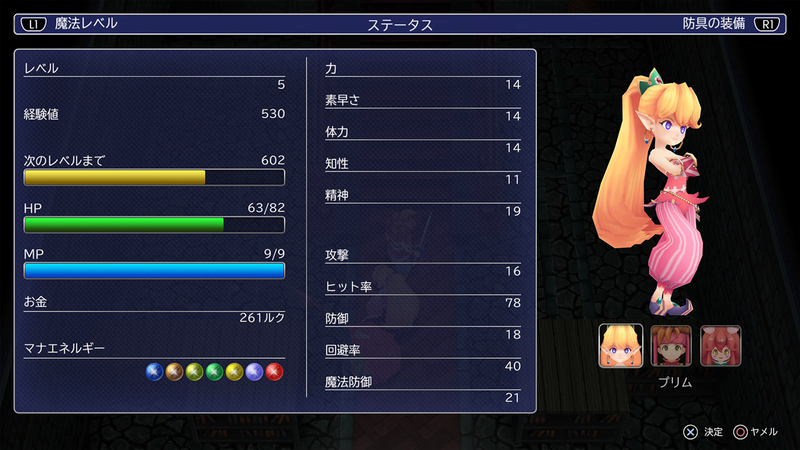 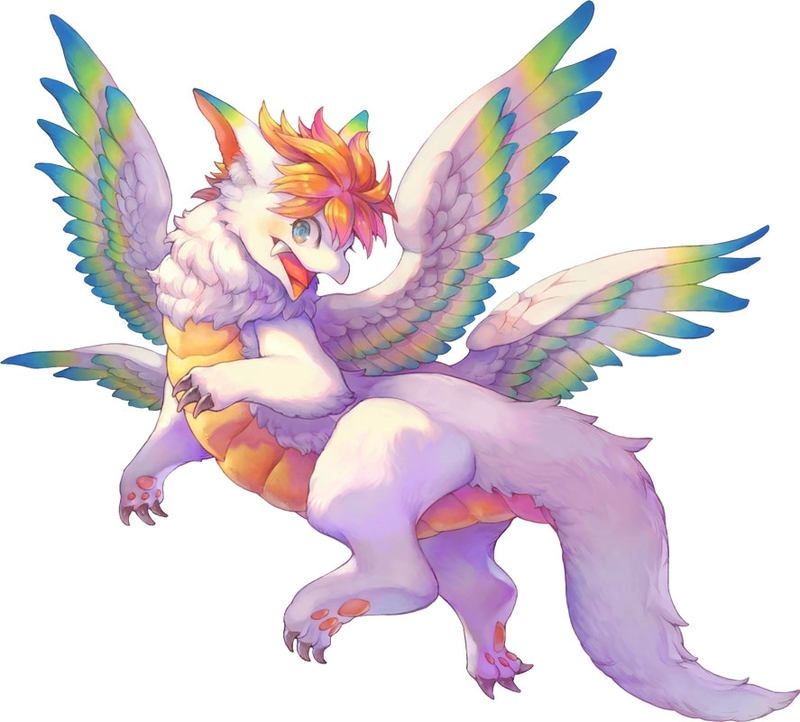 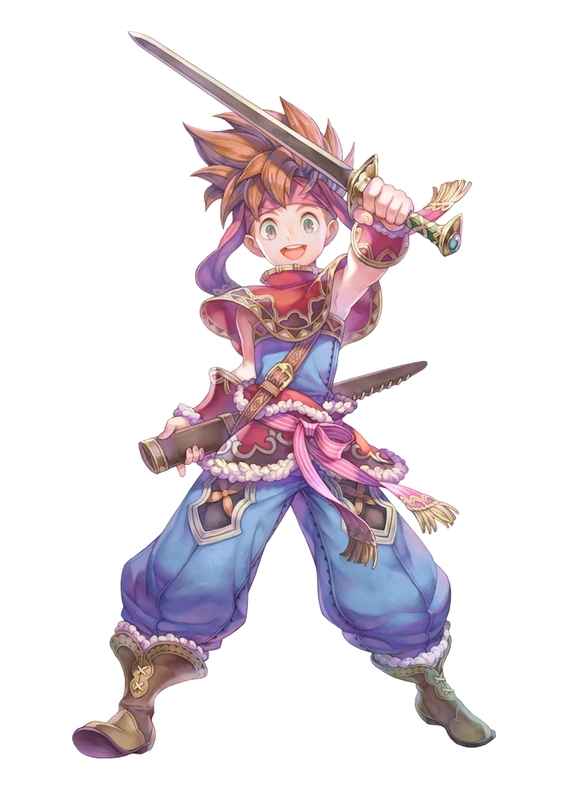 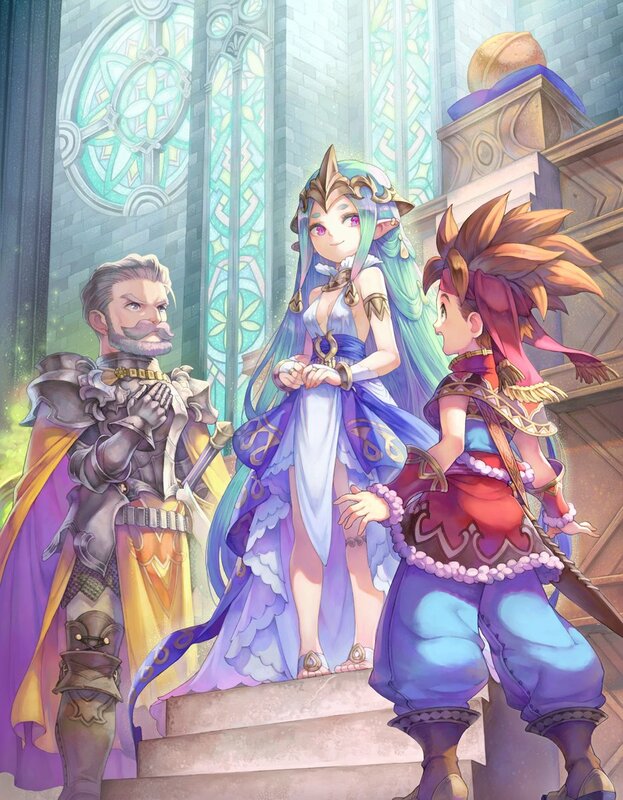 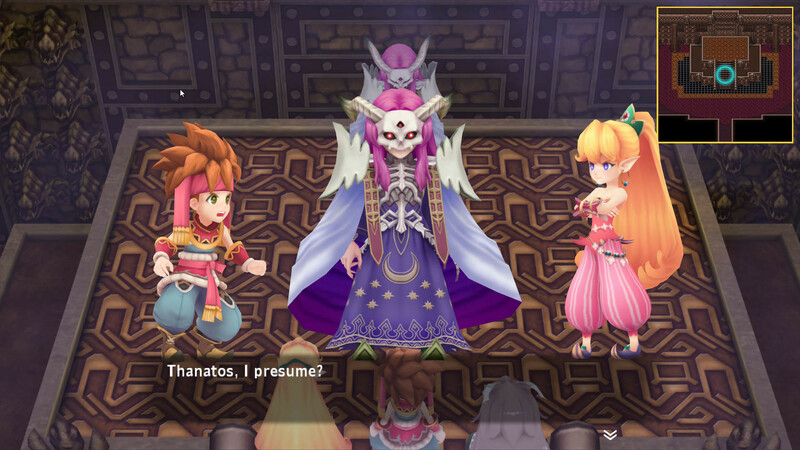 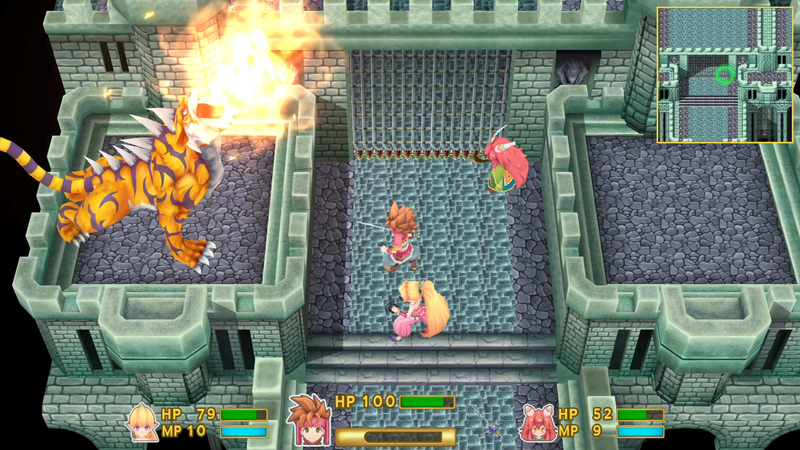 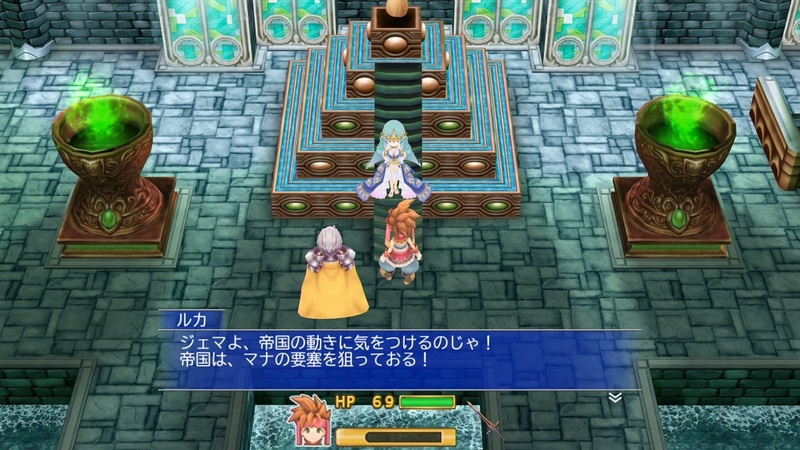 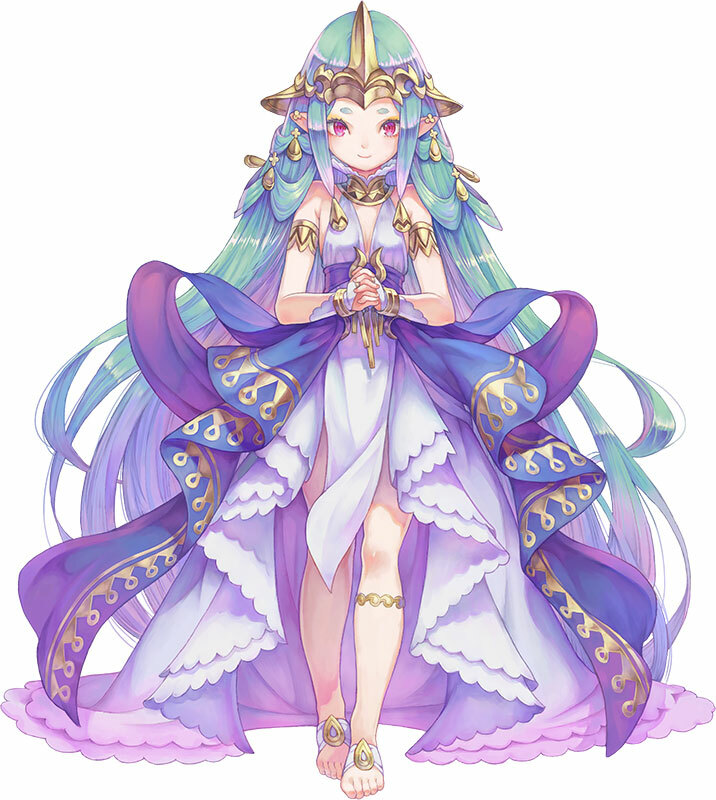 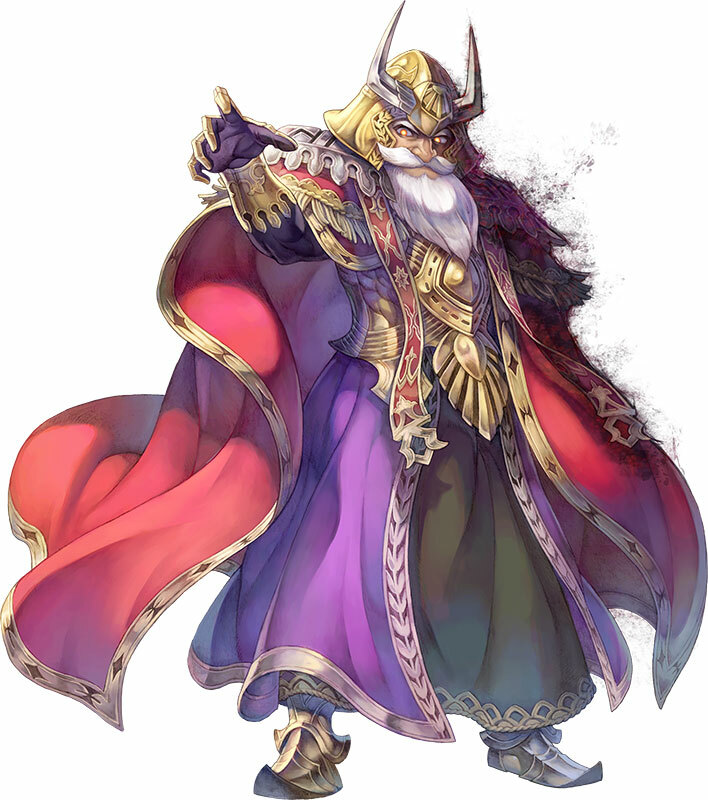 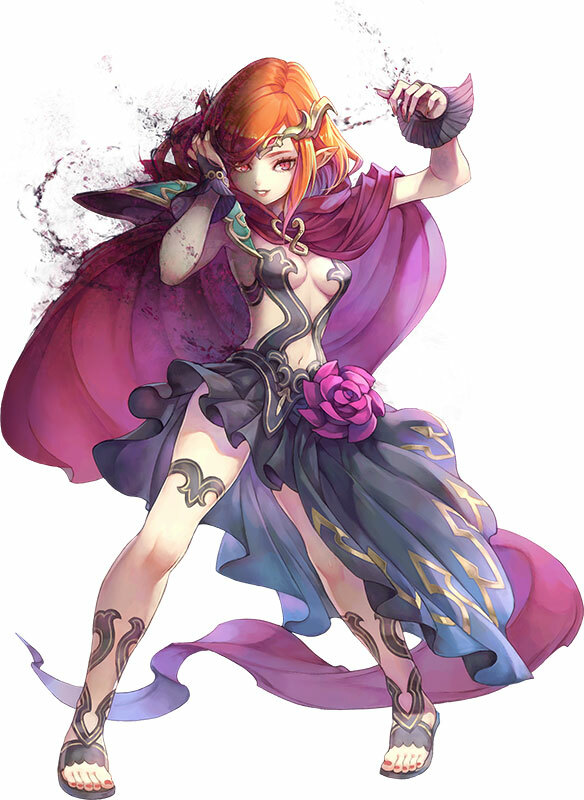 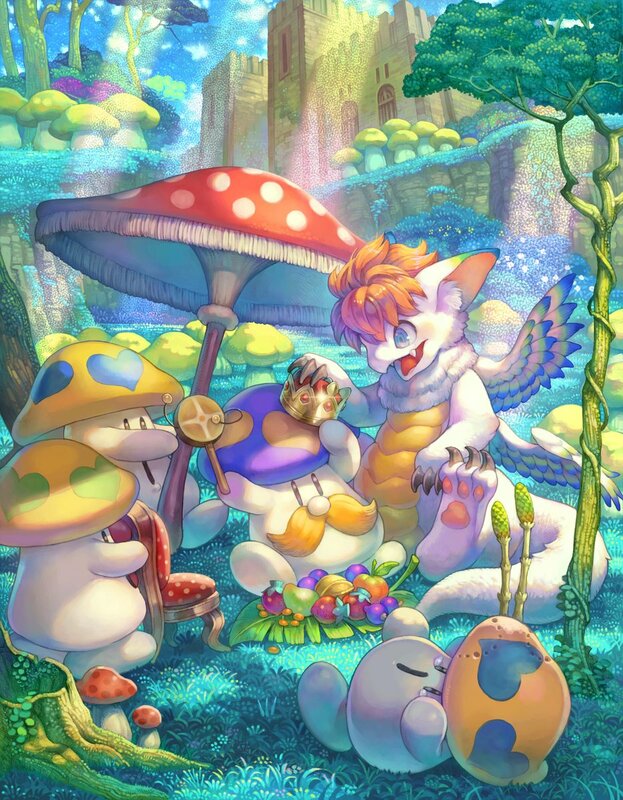 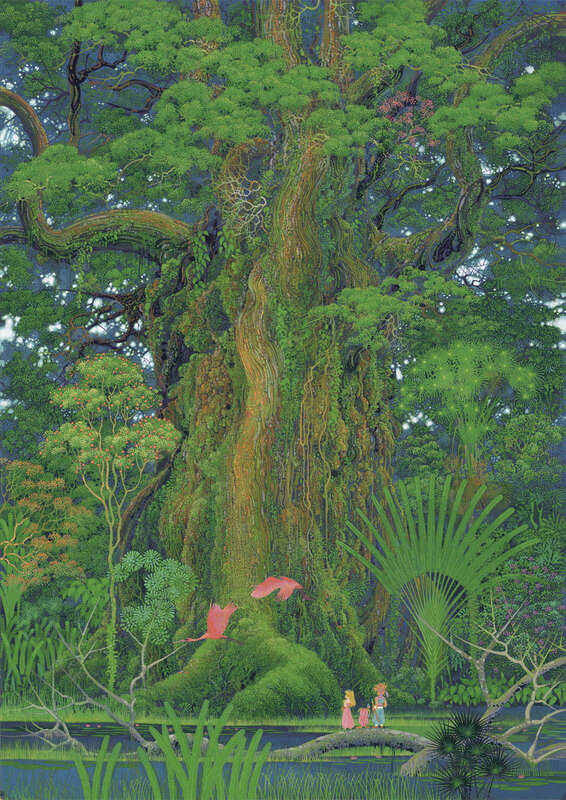 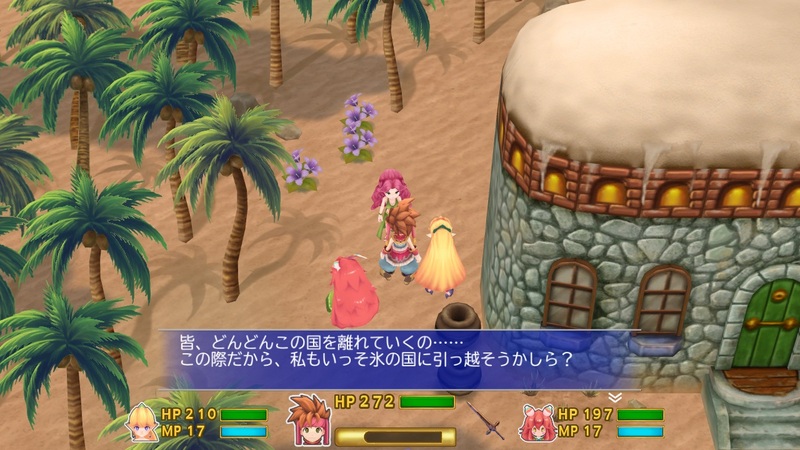 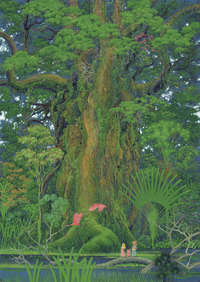 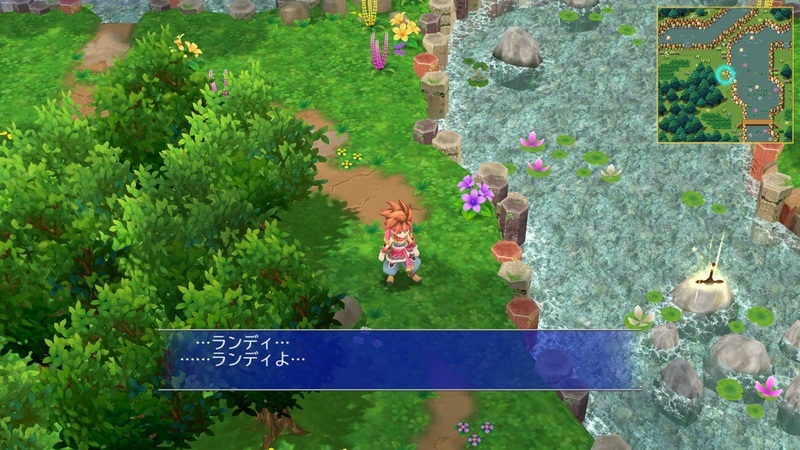 See the new designs for Luka, Dyluck, and other Secret of Mana characters.